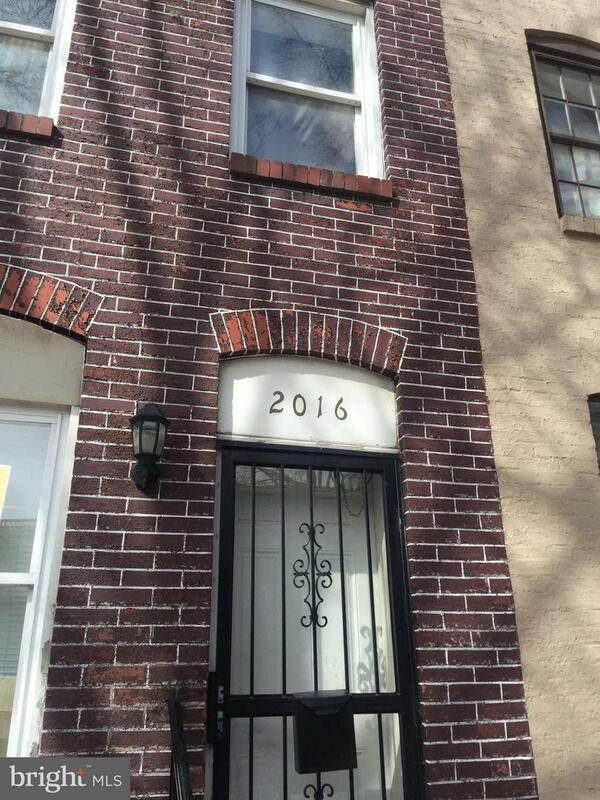 Prime Fells Point location for this 3 story home near rehabs in upper 200's. Was renovated in past but worn by prior tenants. View of inner harbor from roof. Owner seeks quick sale and may consider any offers. Sale fell through. Back availability.